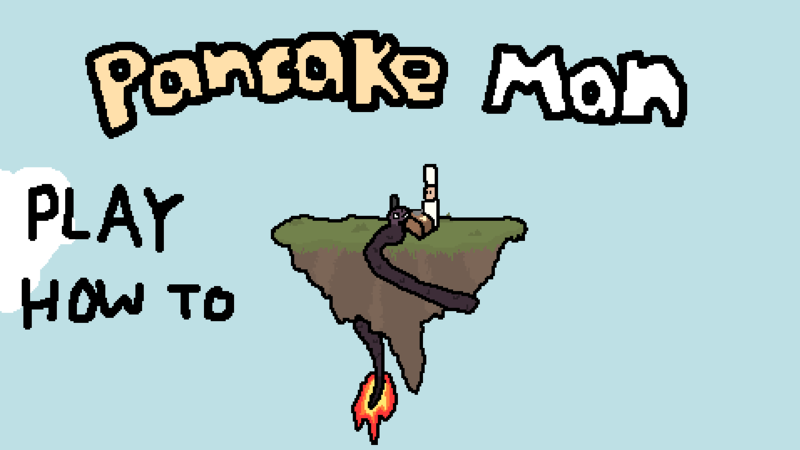 Have you ever wondered what it would be like to make pancakes for a flying monster keeping your island above water. 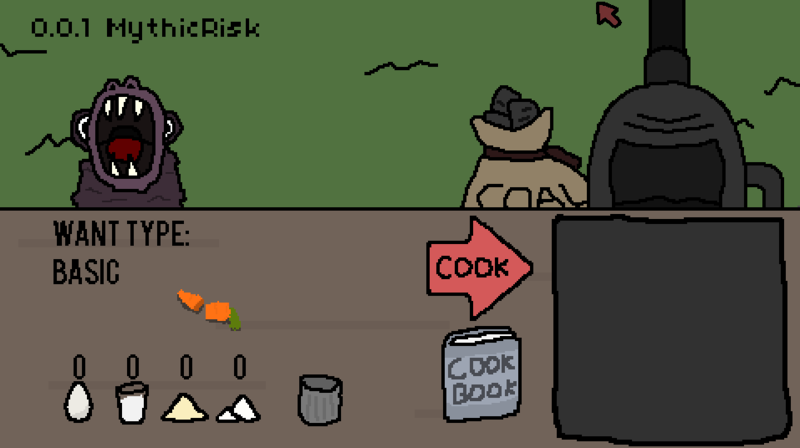 Well your in luck! 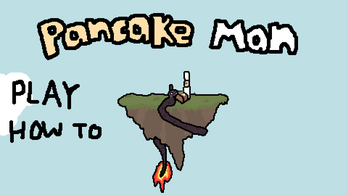 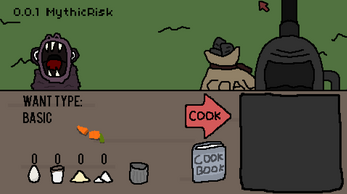 Don't worry there is no game yet but just a simple mechanic based on different combinations of ingredients.